(guests welcome). Assemble in the reception at the Department for Transport, Great Minster House, 33 Horseferry Road, London, SW1P 4DR (see map). Please be there at 18.15 for an 18:30 start. 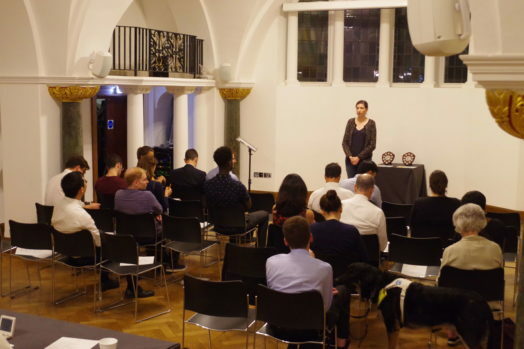 Phoenix Speakers is a friendly, relaxed, sociable club where members practice public speaking in a supportive environment and develop their wider communication and leadership skills. 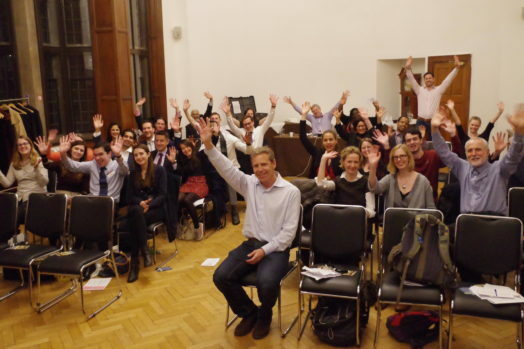 Club members enjoy the club’s youthful energy and learn from fellow members’ excellent speaking skills. Members come from all walks of life; we have members in their 20s to their 60s and their jobs include project managers, civil servants, IT experts, charity workers, engineers, PR professionals and people setting up their own businesses. In other words, people just like you. The club was established in 2011 with the ethos of learning while having fun – you learn more when you’re laughing and enjoying yourself. We still hold this principle close to our heart and over the years the club has built a strong sense of community, camaraderie and excellent speakers. Guests are welcome to attend our meetings free of charge and without any need to book. Guests give us an audience and keep the club’s energy alive. 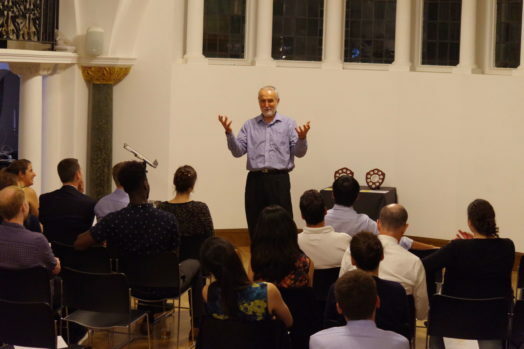 There is no point practicing public speaking unless you have a supportive audience so please come and visit us. If nothing else you’ll have a good evening and you may discover public speaking isn’t as scary as you think. ‘The evening was so warm, vibrant and humorous. 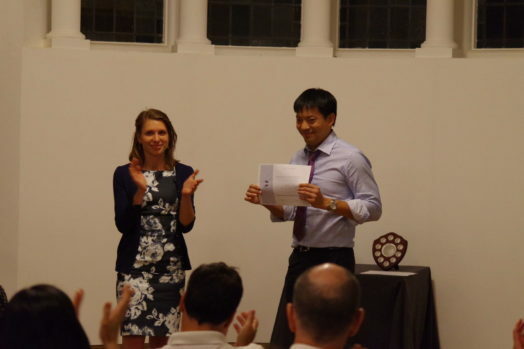 The excellent speeches by all who came on stage, the relaxed but professional atmosphere meant I had a great evening and you have a very good club.’ Peter, a guest from another Toastmasters club. ‘Much more professional and entertaining than I expected’ Nikki, guest. We meet at the Department for Transport at Great Minster House, 33 Horseferry Road, London, SW1P 4DR (see map). Nearby underground stations are Pimlico, St. James's Park and Victoria. Guests are very welcome to turn up - no booking required. We meet every second and fourth Wednesday of each month (except December). Assemble in reception of Great Minister House at 18.15 to sign-in for a start at 18:30.